Everybody has the right to access information in the country but hardly do anyone feels like retrieving it from the public records offices. The only source of information about the government schemes to the public are newspapers, magazines and so on. 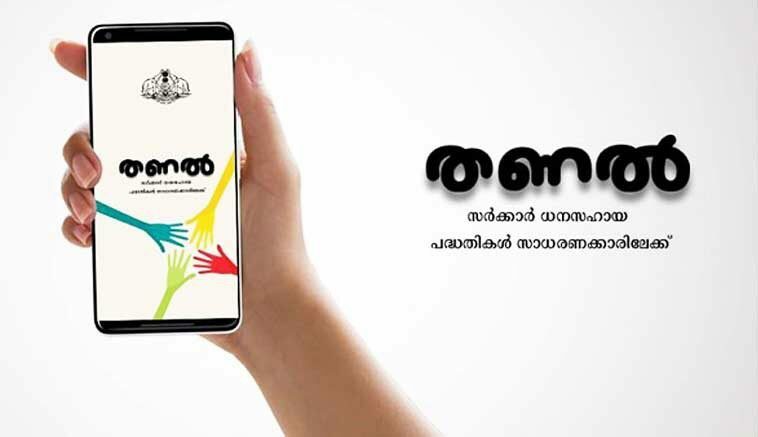 People do not know about any of the new schemes of the government and with respect to the right to information act, a young group in Kerala has launched an app named ‘Thanal’ that will update the citizens about all the government schemes in Kerala. It is being presumed that the app will reduce the plight of public up to a certain extent and will provide a platform to public to raise questions against the government. This is the first time an app like this has been launched and it has all the relevant data pertaining to the policies and schemes of the Kerala state government. 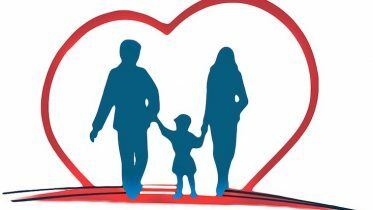 The seed fund for the same has been provided by C360. The idea was brought to public at the conference held by the Kerala Start-up Mission in 2017 when the IT secretary has asked the young talent to infuse new ideas and apps for the public welfare. He shared an idea with Varun Chandran, CEO of C360. Chandran then took up some B-tech graduates and streamlined the app. For the second phase, the app Thanal will be upgraded to voice recognition as well. Be the first to comment on "Thanal- An App That Can Update You All About All Government Schemes In Kerala (Initiated By Youngsters In Kerala)"